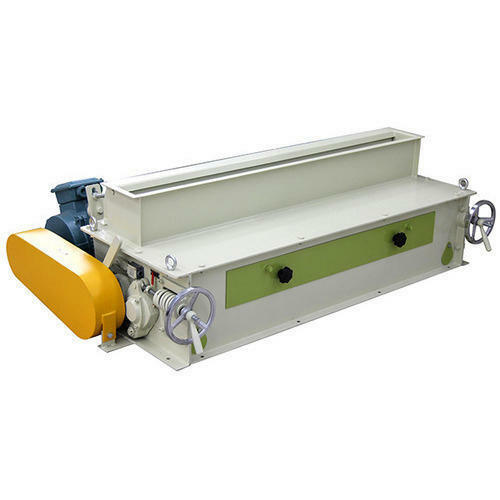 Our product range includes a wide range of industrial crumbler machine and pellet feed crumblers machine. 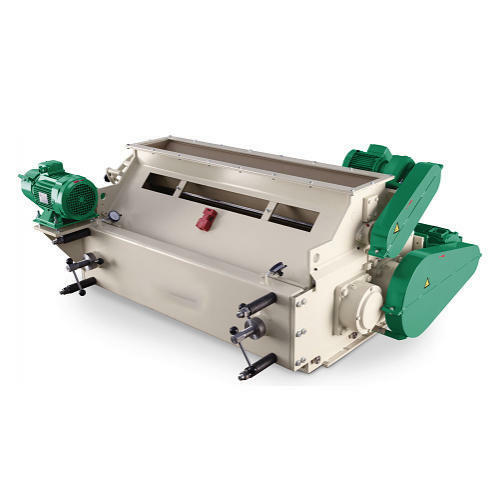 We are one of the prime Manufacturers, Suppliers and Exporters of Crumbler Machines. Innovative design and excellent performance of Crumbler Machines receive accolade from our valued clients. These Crumbler Machines are based on advanced technology, ensuring efficient performance along with low operating cost. From the very first day of our inception, we have been successfully providing premium-grade Pellet Feed Crumblers Machine.